Before owning a gun, it’s imperative that you understand the gun laws in Maryland. Learn more and get firearms training at The Machine Gun Nest. Every shooter can always work on their pistol accuracy. 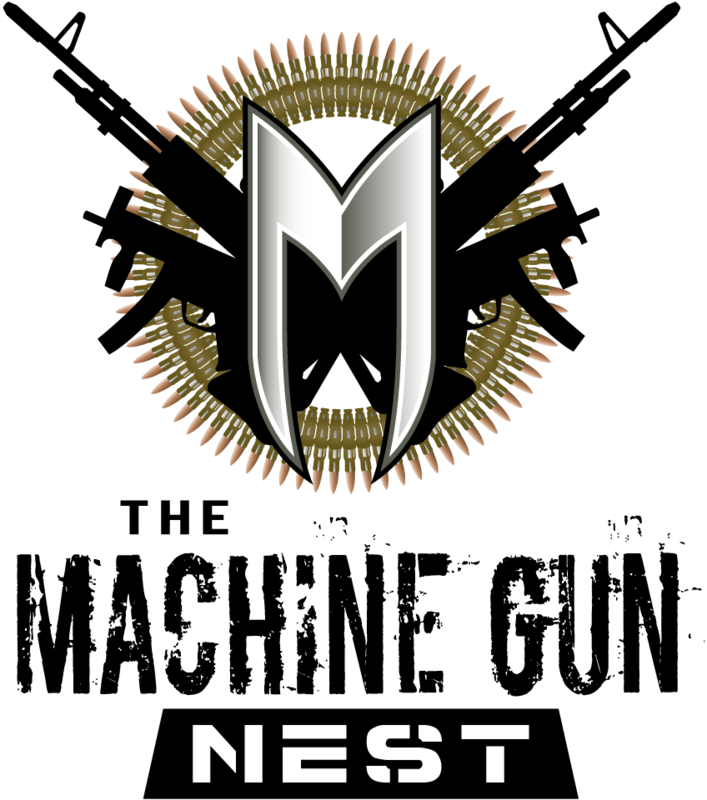 Check out our blog and visit The Machine Gun Nest indoor shooting range in Frederick to learn how.